Glacier Stone began as a startup quarry operation in 2003 with company president and founder Dave Wilkins working with his best friend, Chris Wood, who directed marketing. Kevin Pederson joined the company to manage the first stone mining crew and a small team that hand sorted and hauled the stone to town to sell. The company’s growth was fueled by its customer service. The quality and beauty of Montana’s finest stone colors; in addition to, the passion and determination of those who quarried and manufactured it. From the Northern Rockies to our plant, Glacier Stone Supply strives not only to provide the perfect stone for your building project, but to ensure preservation of the beauty of this place we call home. With our minimal footprint green mining initiatives our 19 quarries are able to produce these premium stone products with very little impact to the environment. Our hybrid fleet of excavators produce minimal CO2 and only consume half of the average amount of fuel. This translates to a much lower environmental impact than our competitor’s construction materials such as synthetic stone, cement, ceramic and more. Our products are delivered to customers on recycled pallets reducing landfill impacts. Our production facilities have undergone a comprehensive LED lighting retrofit to help emphasize our commitment to the environment. 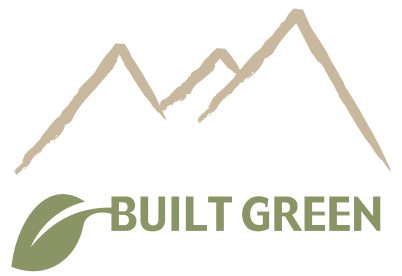 You can be assured of the finest building stone that will provide centuries of beauty and warmth and know that it is uniquely green.  Now that is something to be proud of – natural stone from Glacier Stone Supply. Our company is the trusted stone expert. Great company, friendly people, great products. Below you will find more information on our company history, our team and much more. Improvements from our distribution partners – Thank you for your recommendations. Improved and upgraded equipment for improved quality. With over 12 years of experience at Glacier Stone, Jon Wood who oversees our sales team has moved from regional sales manager to the role of International Sales Manager. Marc Heisenfelt has joined the team full time. His territory includes the Midwest and Eastern Canada. Scott Pilsch is our newest regional sales manager. His territory includes Montana, Colorado, Utah and Western Canada. Our customers include clients building their dream home, premier commercial projects, or landscapes. Glacier Stone works seamlessly with architects, builders, designers, masons, landscapers, and distributors throughout the US and Canada to bring your project to life. Glacier Stone’s Natural Lite™ Thin Veneer can help architectural/design firms obtain points toward LEED Certification. The quarrying and fabrication process of stone veneer produces very little pollution/waste and is energy efficient compared to the massive quantities of electricity and oil used in making competitive construction materials such as synthetic stone, cement, ceramic, metal, plastic and glass. Stone lasts for centuries, so renovation and replacement is not required. The beauty of natural stone coupled with its physical strength and chemical resistance makes it the material of choice in construction applications. Natural stone provides a strong thermal mass which impacts ambient air temperature therefore promoting energy efficiency. We work closely with architects, designers, developers and homeowners to bring their building concepts to full realization. We pride ourselves in our ability to provide exactly the right stone for each job. Follow the links on the right to the resources you need for your project. Please remember we are always available to discuss in person your project requirements to help determine the best solution. Want to join our team? Explore our current job openings at Glacier Stone. Glacier Stone’s mission is to be the premier provider of natural stone building and landscape products. We will accomplish this by promoting the unique characteristics of Montana stone and utilizing the latest in technologies to provide our customers the finest and highest quality products at the best value. As well as, by providing personal and excellent customer service and developing lasting relationships and partnerships all across the country. We strive to do this by attracting high integrity, dedicated, long term employees, committed to these values and the pursuit of excellence. Natural stone provides a visual class and permanence that no other interior or exterior product can provide. It has unique qualities that only Mother Nature can produce. Natural Lite™ Thin Veneer (NLTV) is a lightweight alternative to full stone and a higher quality alternative to manufactured stone. Our natural stone, both full stone and thin veneer, is available in the following shapes; Ledge, Random/Mosaic, Squares & Rectangles as well as custom cuts. 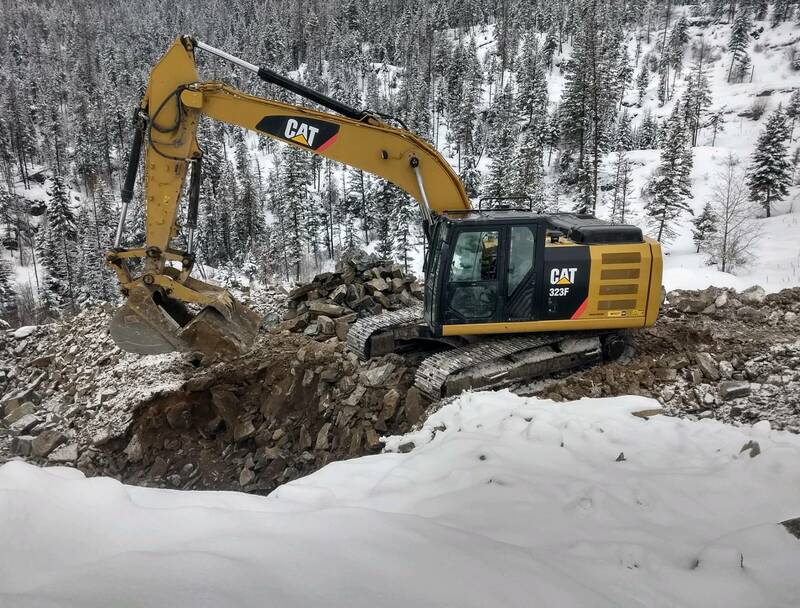 The majority of our quarries are located in the picturesque Northwest corner of Montana in the heart of the Northern Rockies and in the shadow of our distant neighbor, Glacier National Park. 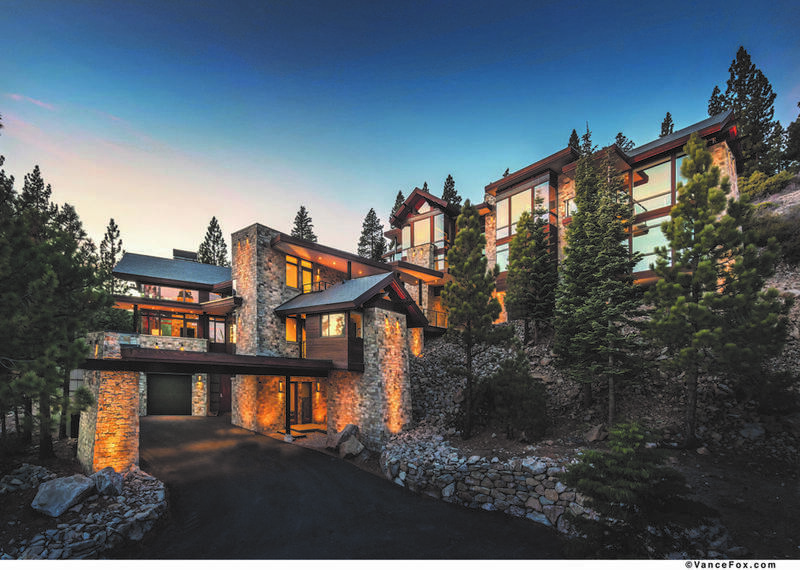 This incredible living showcase provides the grandeur of the Rocky Mountains and the rich glacial history that produced the most beautiful natural stone colors period. We are proud to deliver the timeless beauty, ruggedness and enduring nature of the Rocky Mountains to your doorstep.